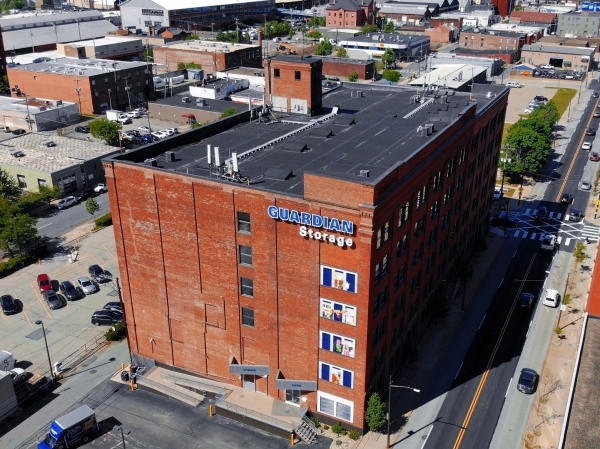 Guardian Storage | Strip District has been a proven self storage leader known for quality and customer care. Our staff is dedicated to helping you through life's transitions while making storing your items simple, worry-free and affordable. 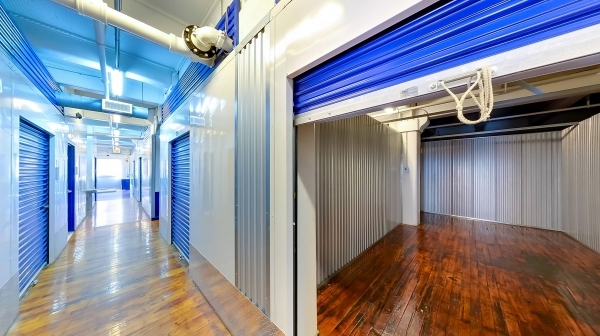 We offer multiple self storage options including climate control and interior storage as well as packing and moving supplies, business storage solutions, free truck rental, 24 hour security and a wealth of advice for moving and storage. 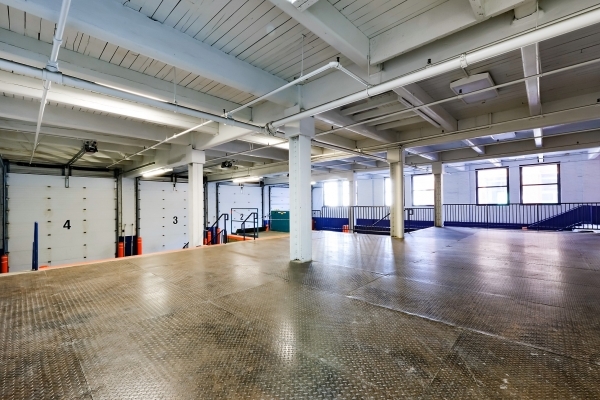 When it comes to solving your self storage needs, Guardian Storage | Strip District is a place where you truly Get More When You Store. My experience with Guardian was quick and efficient. I have been extremely satisfied with my experience thus far. Staff was extremely thorough and friendy. she was very informative and she walked us up to the storage area and gave us a great tour. I would recommend this facility to everyone. 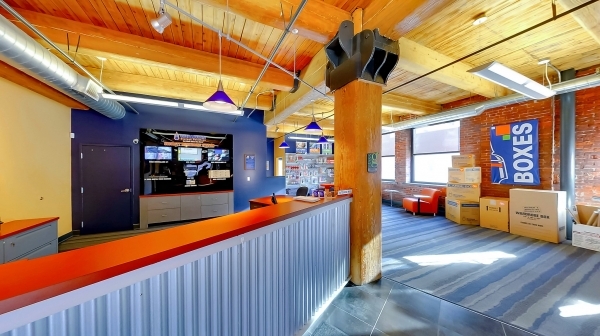 Easy online reservation process with a month free! Covered dock for unloading. Easy access to the two elevators. Lots of carts and shopping carts for transporting items. Very clean, orderly, and organized. The price and deals indicated on the website may or may not be honored by the storage company. Had to jump through hoops to get a deal half as good as what was originally agreed upon. This has been an easy and great experience. Thank you! I appreciate the friendly customer service. The security level is awesome. It was amazing experience especially since it was my first time doing storage. Overall the facility is fine. I would recommend that they improve customer service. We rang the bell, waited for 2 minutes and no one showed up. After going to the front desk, it took more than 5 minutes for someone to come to greet us - then the person did not apologize for the delay. storing dorm stuff for the summer...conveniently located and great staff...clean, indoors, security, climate controlled...works great for us! 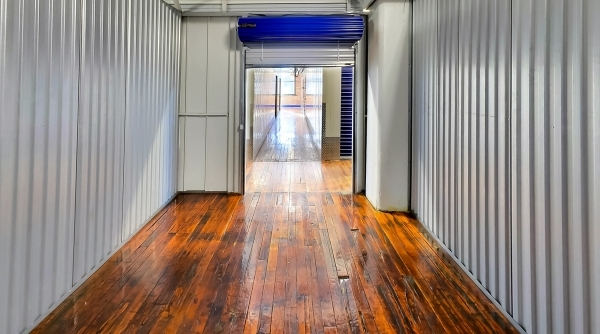 This IS NOT your typical storage facility. It is brand new with unbeliveably tight security. Personnel are true professionals. 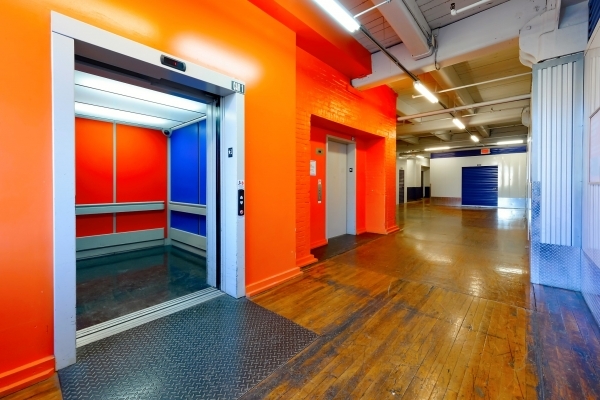 This facility lacks for nothing; carts, lift in garage, 4-bay garage, huge elevators, well lit, clean. It's amazing.